We have another tech showcase and this time around the these of the products is the prestigious Masters golf tournament. We have picked a handful of items to show off geared toward the golfer, both indoors and out. With that said, lets get to the goodies. 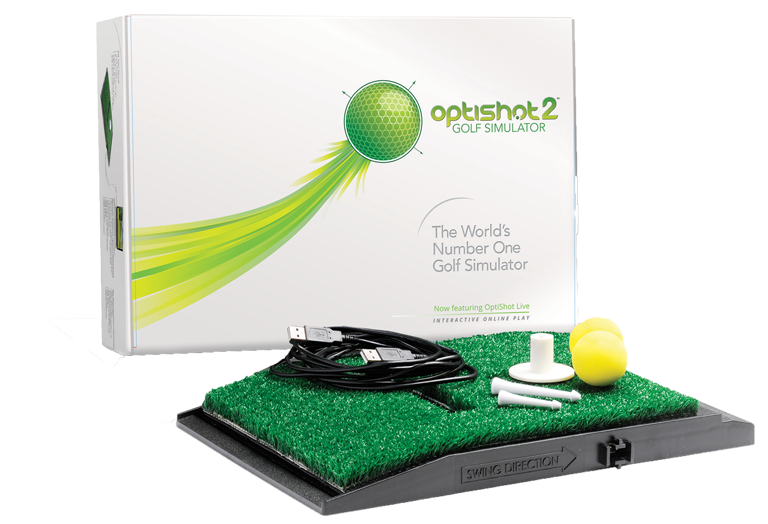 First up is the Optishot Golf 2 brought to us by, you guessed it, Optishot. This is something I have been dying to get my hands on as I live in Arizona and it is getting to the time of year where it will soon be too hot to get outside and golf. We have another sensor based product but this one transmits to your iOS or android device while on the links. The device is the Zepp 3d Multi-Sport Motion Sensor. We had previously reviewed Zepp’s first entry and this appears to have come a long ways. While this last item may not be tech, but is quintessential when it comes to getting out and playing golf. Footwear, and what name comes to mind in regards to golf wear and accessories, Ogio. The name that no one seems to know how to pronounce is showing off four show collections.